The Genio 2 automatic coffee machine is a great option for small space living. 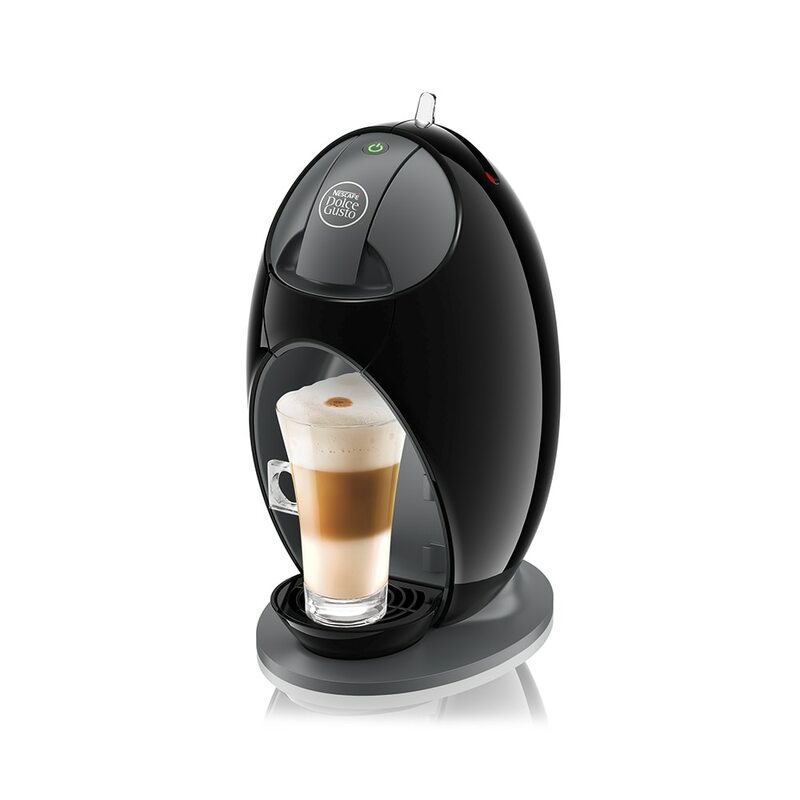 Its compact body can whip up a fine blend of espresso, macchiato, mocha or even iced cappuccino! The Genio is indeed, a Genius piece of machinery. If you want a smaller machine that really punches above its weight when it comes to making great coffee, choose the automatic Genio 2. Smart, sleek, and uncompromising on performance, they give you great results from that first coffee of the day to after-dinner drinks at night.